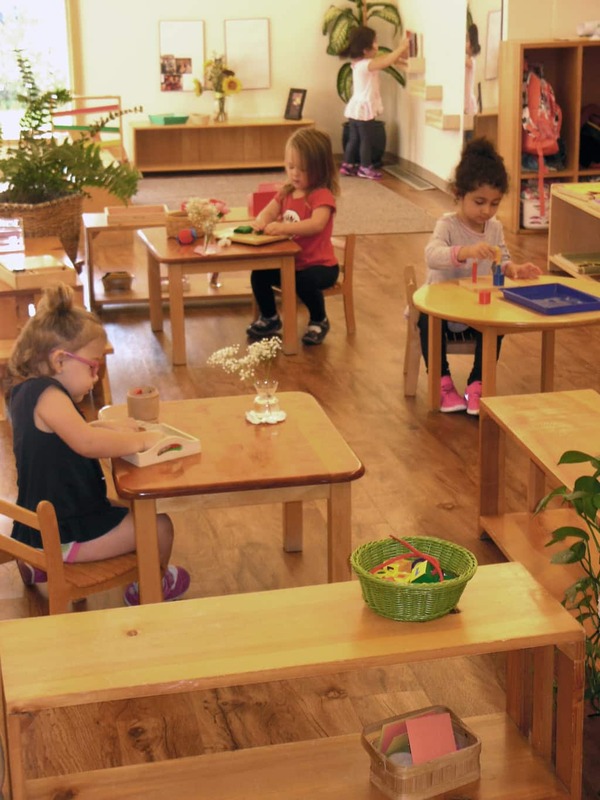 gift of stock is important to our mission of providing children with the extraordinary education that is the Montessori School of Lake Forest. Making a gift of stock offers you the chance to help MSLF while realizing many important benefits for yourself. A stock portfolio is often among the most valuable assets you own, and one that carries a substantial capital gains tax. With careful planning, you can reduce or even avoid federal capital gains tax by gifting stock to our school. Because of our nonprofit status, MSLF does not pay a capital gains tax when we sell the gifted stock. Is this connected to the Annual Fund? Yes! Donating stock to the Annual Fund is a potentially tax advantageous way to contribute to MSLF’s goal of 100% community participation during our Annual Giving Campaign. Immediately! We appreciate you remembering MSLF in your end-of-year gifting plans. Once the stock is transferred to MSLF’s account when is the stock sold? It is our policy to sell the stock on the same/next trading day. Can a donor designate a specific program for a stock transfer? Yes, stock donations can be designated the same way as any cash donation. Once the stock is sold how long does it take MSLF to receive the funds? Once a stock is sold, a check for the net proceeds will be sent to MSLF in about 7-10 days. What about the brokerage fee? MSLF accepts the brokerage transfer fee. MSLF does not offer financial guidance. Always consult your financial advisor to decide if these decisions are right for you. Download our information sheet for instructions your broker will need to complete the transfer. Please contact Larry Pence in our Business Office today to find out more!